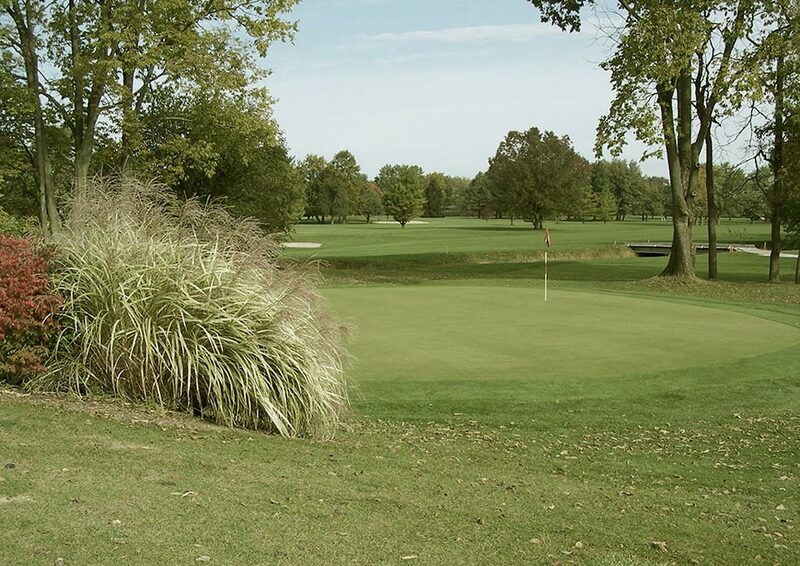 Maple Creek Golf and Country Club on the northeast side of Indianapolis acts as the first chapter in the story of Pete Dye’s illustrious career. Originally opened as Heather Hills in 1961, this 18-hole layout has the distinct honor of being Pete’s first. 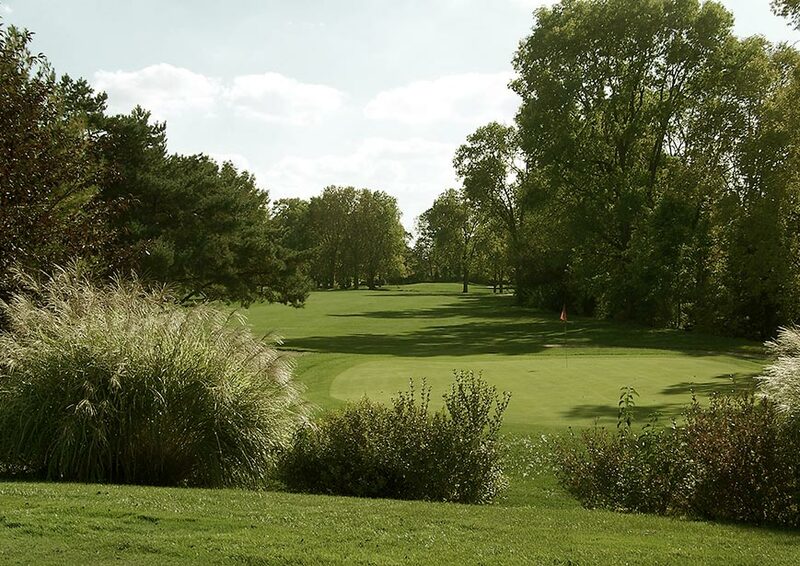 Created in partnership with his wife, Alice, Maple Creek features small tees and greens, narrow fairways lined with mature trees and natural long grass areas. Multiple bunkers compliment a creek that winds its way through the front nine, challenging players of all skill levels. Step back 50 years and see how the game’s greatest architect got his start. When your round is done take the short drive to downtown Indianapolis. Take in big-city excitement while staying at top hotel brands. Enjoy a selection of over 200 restaurants and nightlife options, major sporting events, and top attractions. 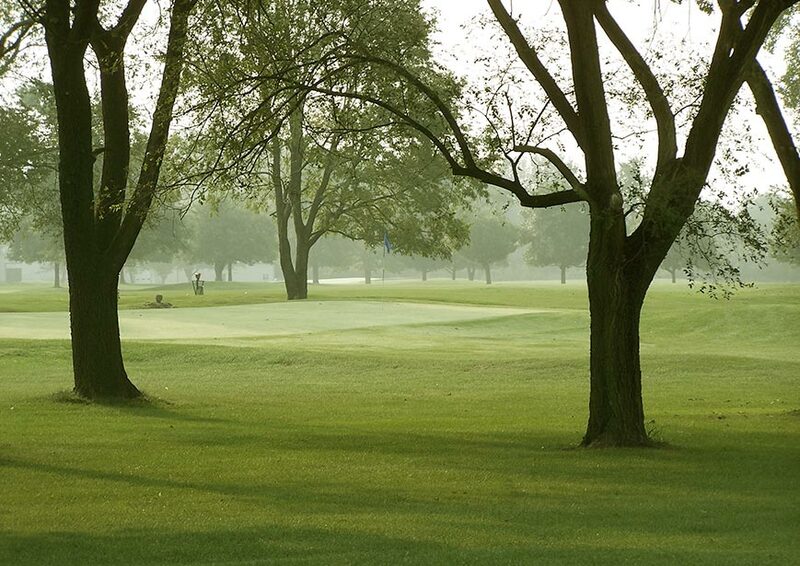 The beautiful tree-lined course is just minutes from downtown Indianapolis. Pete and his wife, Alice, designed this course to take advantage of the mature trees and natural long grass. 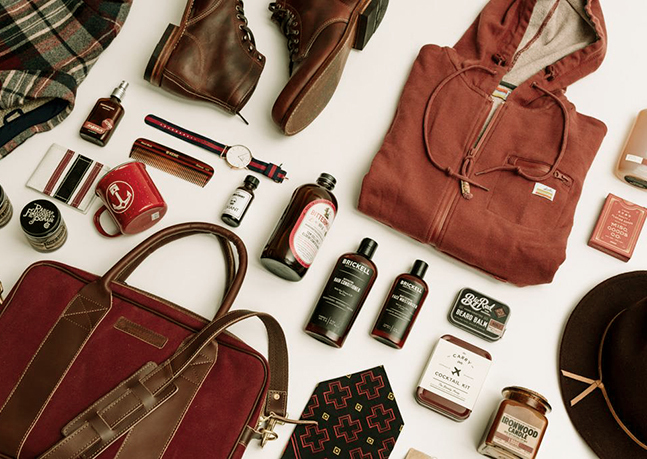 Maple Creek was the catalyst for Dye’s illustrious design career. Players of all skill levels can enjoy the narrow fairways and multiple bunkers at Maple Creek. 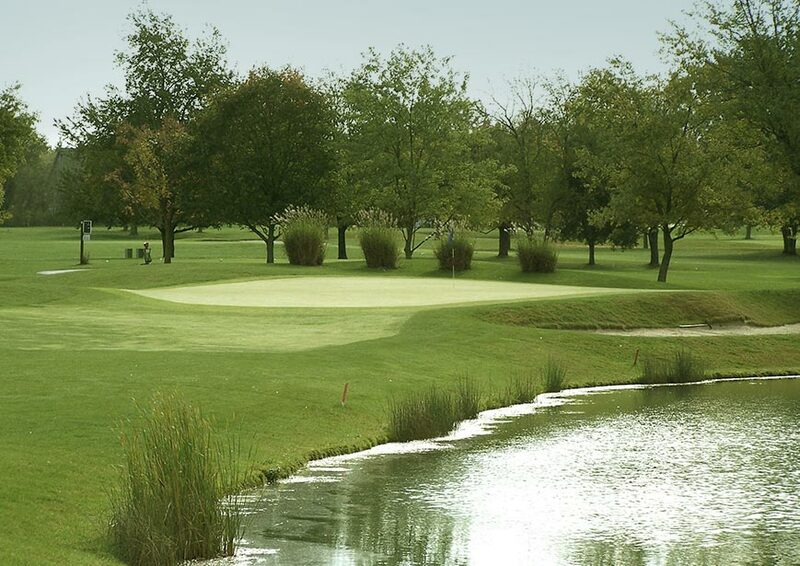 Indianapolis allows the golf traveler to enjoy challenging and unique courses in an urban destination known as a sports capital. 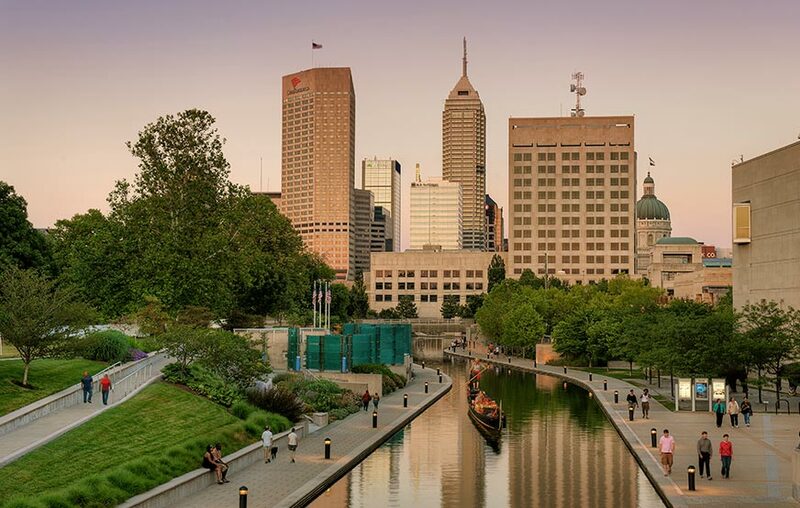 Dating back to the Pan Am Games in the 80s that put Indy on the sports map, the city has hosted more than 400 national and international sporting events, from NCAA Final Fours to Olympic Trials and a Super Bowl. To catch your home team or alma mater, Indy’s top sports bars rank among the best places to watch a game. The number of screens in Kilroy’s is only outdone by the number of signature drinks showcased on its floor-to-ceiling chalkboard. Scotty’s Brewhouse’s high-energy and encyclopedia-sized menu pairs with a lengthy local beer list. And Mass Ave’s Chatham Tap offers an intimate English pub for futbol fanatics, just to name a few. 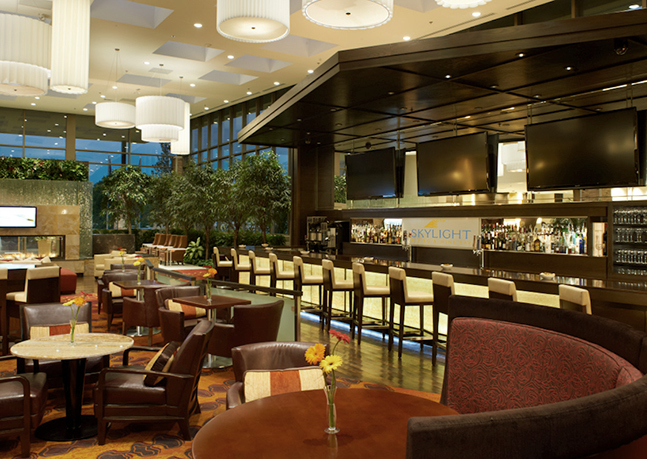 Just west of Maple Creek Golf Course is the recently renovated Marriott East, featuring onsite dining options and a wine bar. 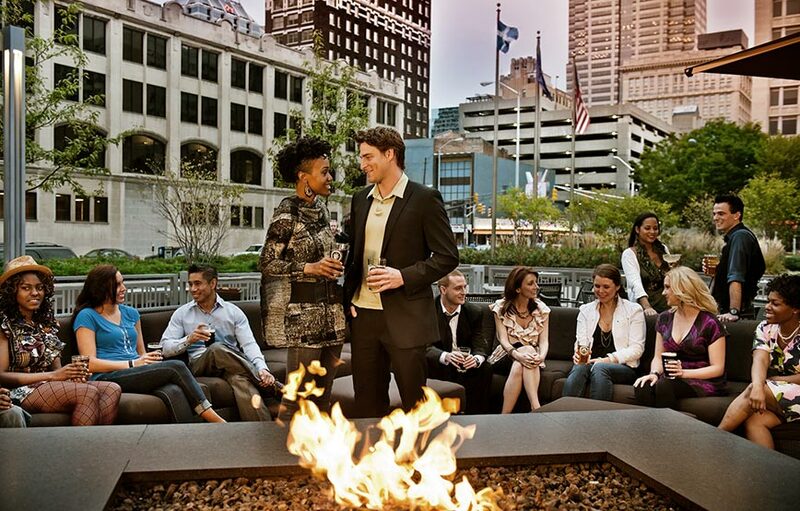 A variety of hotel and lodging are also available with a 10-minute drive to downtown Indianapolis. Go behind the scenes of the Colts’ Lucas Oil Stadium, try your hand at 24 collegiate sports at the NCAA Hall of Champions, zip around the iconic Indianapolis Motor Speedway, or attend a game at one of the many first-rate stadiums Indy is proud of. Bankers Life Fieldhouse, home of the Pacers and Fever, has been named the finest arena in the country. Victory Field, where the Pittsburg Pirates affiliate Indianapolis Indians play, has been named the best minor league ballpark in the country. Professional soccer’s Indy Eleven have an avid fan base, and hockey’s Indy Fuel take the ice at a historic coliseum. Between Pete Dye’s first 18-hole design and downtown Indy’s offerings is the historic village of Irvington, with quaint appeal and the main thoroughfare lined with local places to dine, drink and shop. 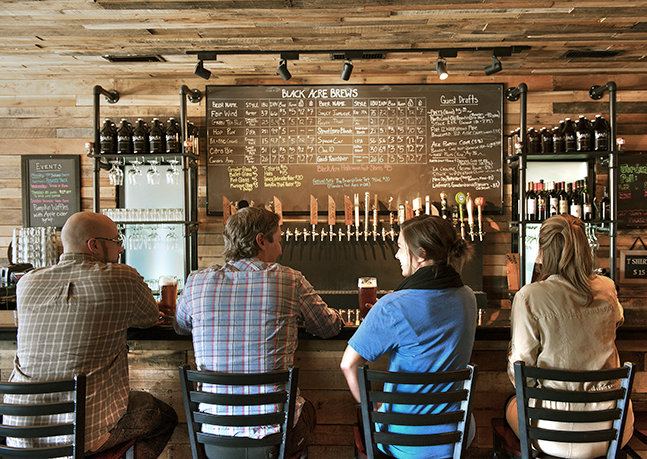 Sip local craft brews at Black Acre and dive into a delicious pizza at Jockamo before picking up an Indy souvenir from a local artisan at one of the specialty shops.